Busy day? Refreshing facial,condensed version of our classic facial. 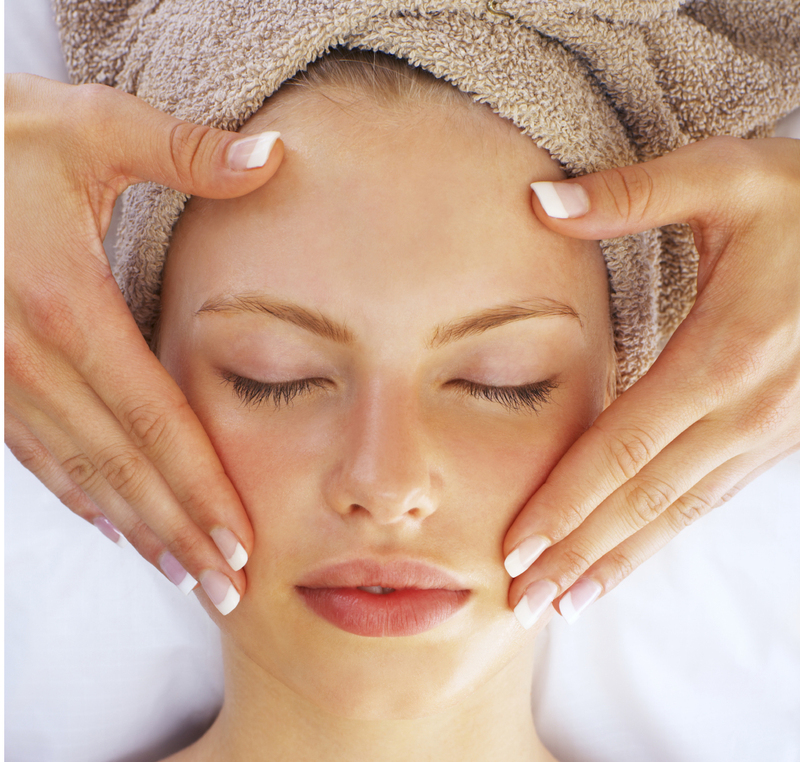 Cleanse,exfoliation Facial massage and mask. True Classic facial thorough analysis customized to meet your specific skin care needs,includes a 12 acu-point massage,Ozone steam followed by exfoliation,extractions and organic mask or detox mask. 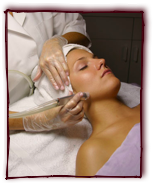 This procedure removes the outermost layer of skin cells and stimulates cell growth. smoother, fresher appearance to the skin. It is used to diminish the appearance of sun damage, fine lines and enlarged pores and scars. No down time, for best results have a minimum of 6 treatments 7 to 10 days apart. Expected results vibrant, healthy skin, diminished signs of aging or scarring. This is very gentle microcurrent pulsing through the probes this current is what promotes collagen and elastin production in skin,increases vitality of cells. “No down time”. For best results 10 treatments recommend 7 to 10 days part and once a month. *Some services are for ladies only. Anna Bang Hair Design & Nail Spa proudly presents NovaLash™. NovaLash™ is the ONLY lash extension product that is Certified and Tested U.S. Pharmaceutical/Medical Grade and doctor-formulated for safety. 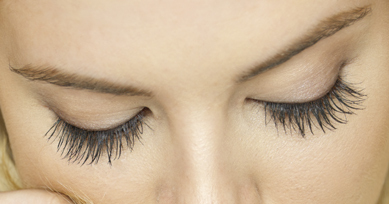 NovaLash™ Eyelash Extensions are a totally new way to extend the length and thickness of your eyelashes. They are applied on a hair-by-hair basis to your own lashes for a totally natural look. Using a technique which originated in Egypt, a paste made primarily of sugar is applied to the surface of the skin. The sugaring paste is then removed taking the hair along with it. The sugaring paste is warmed and then applied thinly to the skin in the direction of the hair growth. Reusable cotton strips are then pressed firmly onto the paste and then sharply pulled back thus removing the hair with the sugaring paste. How long before hair regrows after sugaring hair removal? Generally sugaring hair removal lasts between 4 and 6 weeks depending on the level of hair growth. The hair is removed from the root. Repeated sugaring treatments can tend to weaken the hair so it becomes easier over time. Some report a slight sting comparable to ripping a sticky tape from the skin. The skin may be red for a while after sugaring but this usually disappears within 24 hours. Is sugaring hair removal safe? Yes, the ingredients are all natural. Sugaring even has healing properties. Paste solutions which are purchased can also contain other ingredients such as citric acid and gum Arabic. The citric acid is an astringent which can tighten the skin making hair removal easier and the gum Arabic gives a proper consistency to the paste making it easier to remove. Anna Bang Hair Design &Spa skin care professionals will remove unwanted hair with nothing but the finest quality wax including that for even the most senstive skins. 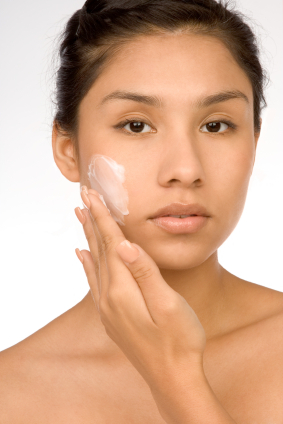 ***Please advise your asthetician if you are using any prescription medications such as Retinol ot AHA. Please discontinue use of these products at least 72hours prior to your wax appointment.This will prevent any skin irritations or adverse reactions after your hair removal.